The word inventory is one that is floated about very commonly in business sectors—it actually represents the goods and material that a company stocks in order to make them available to customers. An Inventory Management is a must as it helps to streamline, track and manage the inventory so that goods and stock can be replenished and always remain available to consumers. Inventory is tracked not only by quantity but also by batch numbers—this is in the case of perishables that have expiry dates. In a nutshell, inventory management utilizes people and equipment optimally and coordinates activities within the organization and communicates with customers. Inventory management systems are pretty useful when it comes to tracking, optimizing inventory levels and also accounting for the cost of inventory. Given the nature of today’s quicker production cycles and increase in products, such systems are even more essential. They are useful even for small businesses and vendors, who are responsible for keeping products always stocked so that customers don’t go away disappointed. The concept of inventory management systems is not a new one but it was only in the late 1990’s that retailers started using inventory tracking software to track sales and also to cater to seasonal demand. Managers get the real picture of what’s exactly happening out there and help them make decisions. By using inventory management software, businesses can optimize their inventory management and this not helps reduce and control costs but also helps in accurate accounting. Together, all of this increases the efficiency, generates growth and increases profits. Thus any organization that manages a supply chain should benefit from such a system. In the larger analysis, it’s easy to understand why an inventory control system is significant. Inventory control implies an understanding of what you have, where your stock is going and how much you need. Put simply, it means maintaining the right balance of stock —not more nor less. When you have control over inventory, you know what’s selling and what’s not, what satisfies customers and what they want. Inventory control software helps you manage inventory levels and get a grip on inventory operations. Needless to say, inventory management is linked with your supplier for you have to plan, forecast and manage inventories only by working with them. This is where supply chain management software could be really very handy not only for retailers but also for wholesalers and distributors. A good supply chain management system can handle complex supply chain challenges while offering cost-effective, low-risk solutions that optimize and automate operations across the company. A comprehensive supply chain management software most often includes inventory management, manufacturing, and purchasing capabilities that help inventory levels to be maintained. When this happens inventory can be moved to where it is needed – when it is wanted without incurring high costs. No wonder then that inventory management and supply chain management systems are in such great demand! One of the unique services that Insignia SEO offers is inventory management. 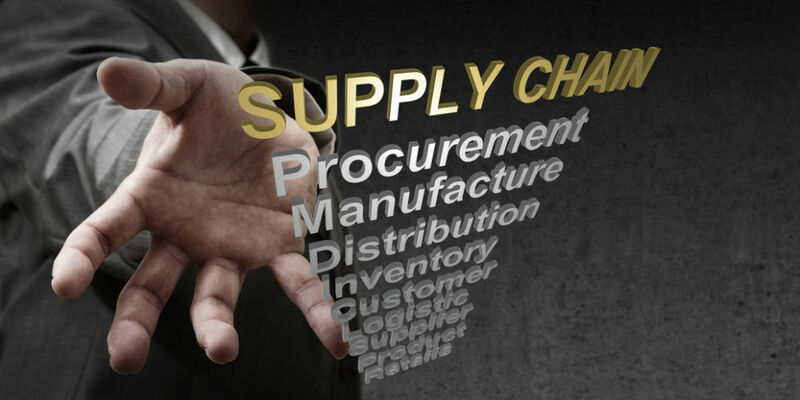 We can help your supply chain process by helping you manage your inventory. Whether you’re a manufacturer, wholesaler or distributor we can help get your product to market using our Ecommerce tools. The benefit of our inventory management tool is that you can create different pricing for different vendors or retailers of your supply chain process. It’s important to work with a website company that understands logistics, finance, and how it all ties into the website that’s showcasing your product. We know what platforms work best for app integration and how to sync and best utilize the tools needed to manage your supply chain as smooth as possible. 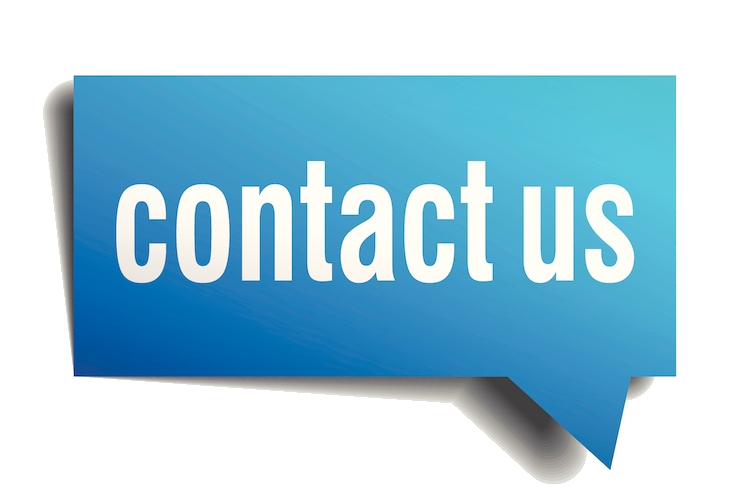 Work with us and let us help you maximize your efficiency.